Customer experience (CX) is often classified as an intangible concept; a concept from which it can be difficult to extract actionable insight. 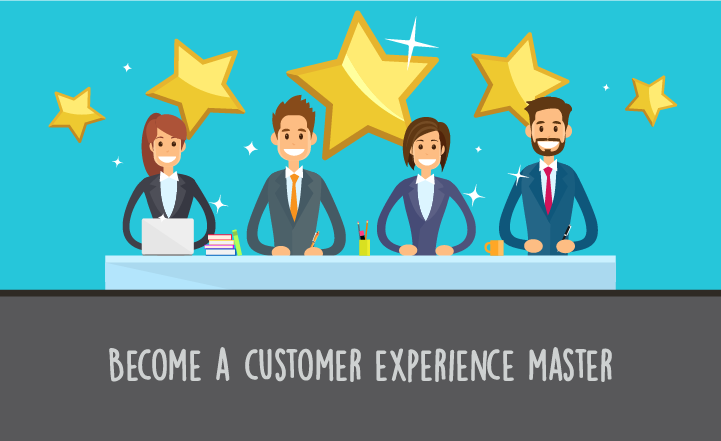 Sometimes organizations which don’t have a systematic method of measuring and improving the quality of CX in the contact center, can fall into the trap of perceiving their customer experience as one of three rankings; good, bad, or indifferent. For companies that recognize the importance of CX, an abstract concept deeming success or failure just isn’t good enough. These companies want quantifiable results that can be measured and managed with one goal in mind: to improve customer experience. A company cannot build a call center, staff it, train it, and then ‘walk away’ hoping that everything simply works out for the best. 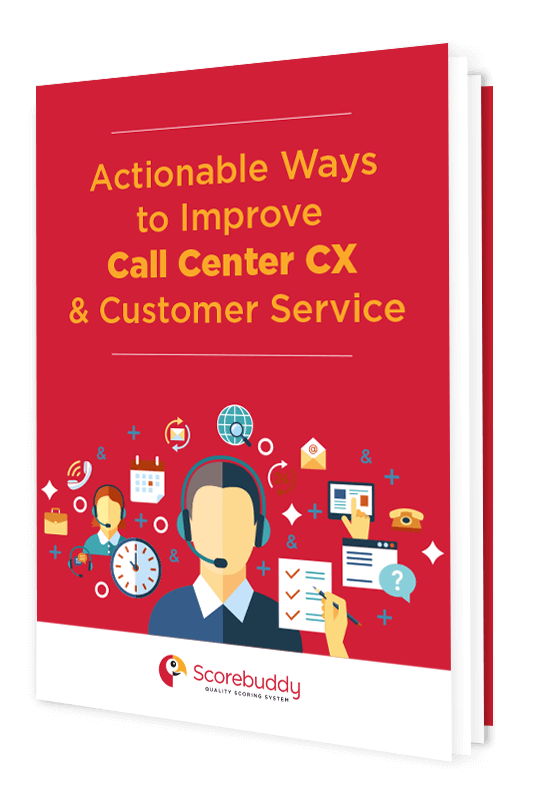 Success (or failure) must be measured at every level so that cx improvements in the contact center can be made, and results need to be reviewed regularly to ensure that customers are satisfied, and that revenue continues to grow. By not measuring the level of CX in the organization in a consistent and systematic manner, the company is essentially blind to whether they are serving their customers properly or not. Worse yet, without a solid system and process in place, it’s impossible for compliance managers to know if the company is compliant with the relevant regulations - something that can cost a company in hefty fines or even bar them from continuing to operate. Did you know that in the US alone, companies lose more than $62 million a year due to poor customer service? 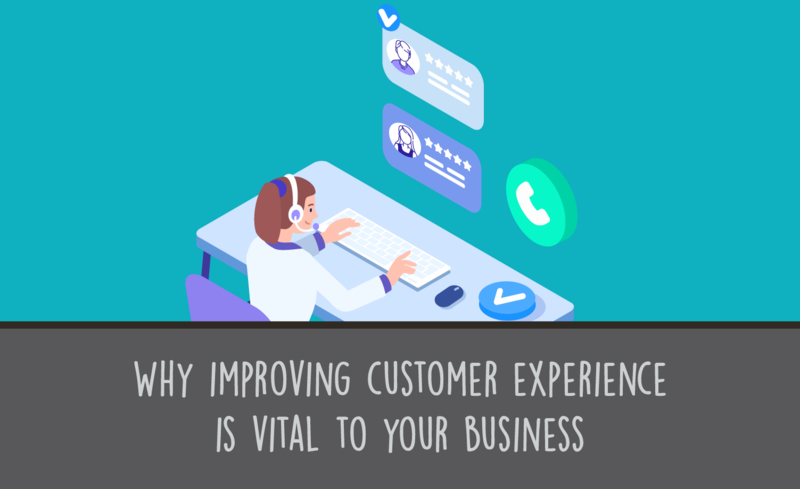 A positive customer experience is crucial to business success and can be especially important when looking at CX for contact centers where customers might have their first interaction with a live person in the customer journey. It’s that simple. We firmly believe that good decisions can only be made with consistent data. It’s necessary to step back and look at your call center holistically. How does it fit into the larger company’s operations? What is the company’s mission and objective? What are the contact center’s goals? Then begin to drill down into how each phase of the customer journey ties into a measurable experience. You know your company, your call center, and your goals. It is essential that you map out a plan for what success in the contact center should look like before moving forward. Companies with call centers are automatically in the business of communication. It is impossible to expect that agents will clearly communicate with customers if you are not clearly communicating with your agents first. Now that you have your goals in place, you must actively and consistently share those goals with your call center agents. This transparency will earn their trust and support. Let them know what you’re aiming to accomplish and why you are measuring the moments you’ve chosen in the customer journey. Consider empowering your employees by suggesting they suggest what should be measured. Ask them: what metrics matter most to your success? If you’ve communicated your goals and your agents understand and support them, call center assurance monitoring should be a more seamless process. Either way, using QA in the call center is essential to making CX improvements, and will prove a far more successful measurement tool if you have employee buy-in. Evaluators should receive regular training on how to interpret the data, customer interactions, and agent messaging, and how CX is monitored. They need to have a thorough understanding of the company’s and call center’s goals so that they know what to listen for and measure. Evaluators should be encouraged to annotate their evaluations with coaching tips and to remain flexible and open to discussion. A call center with measurement and quality management in place will be able to recognize trends and pinpoint patterns along the customer journey. When an agent can anticipate customer requests, they shorten the time that it takes to resolve a call. The customer feels connected and cared for resulting in overall greater customer satisfaction. Teachable moments about your company’s products and procedures can and should be shared with customers when appropriate. 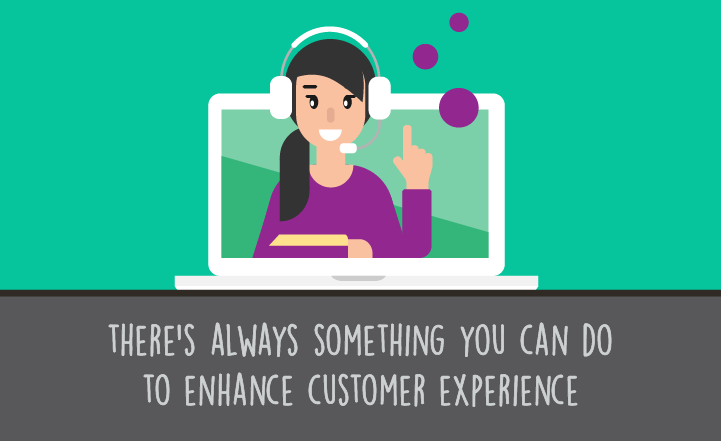 Customers will likely appreciate leaving a customer service call with more knowledge than when it began. With proper training, call center agents should have deep knowledge about corporate objectives and strategies. They should be encouraged to share this knowledge as advisors, promoting a consistent message that improves CX. A little empathy goes a long way in most relationships and the relationship between call center agents and customers is no different. Listening and letting customers know you hear and understand their challenge, puts them at ease and connects with them in a way that encourages them to be more optimistic about the outcome. Reducing customer friction and effort to make things easier for customers has been shown to increase sales. Improved customer experience leads to higher levels of engagement, improving retention as well as sales conversion rates. Research shows that companies that earn $1 billion annually can, on average, expect to earn an additional $700 million within 3 years of investing in customer experience. Want measurable results? Invite your call center agents to self-score some calls. Enable your team to own this part of the process and become part of the CX improvement process. This does not need to replace the manager’s QA scorecard for the call, but can be used as supplemental resources; these self-assessments naturally lead to more impactful dialogues between managers and call center employees. They shed light on discrepancies and help to tighten up those seemingly less tangible, or quantifiable, parts of the business. Perhaps, most importantly, they give call center agents a voice, an opportunity to express their ideas and thoughts in a formal, efficient, and productive manner. Something that can only help an organization’s CX improve. Many call center success strategies focus on their own call center agents. But keep in mind, the focus ultimately isn’t on the agents, managers, or even business leaders. The objective is to make and keep satisfied customers. Happier, more effective call center agents lead to satisfied customers and happier customers ultimately leads to greater revenue, especially when looking at the lifetime value of a customer. empower your evaluators and call center agents, and communicate frequently with consistent messaging. 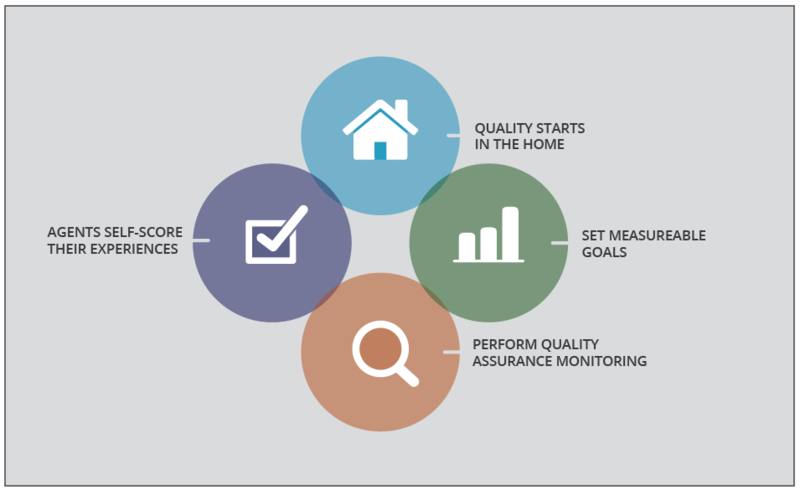 Measuring tools such as Scorebuddy can help your organization push the needle in favor of improved quality customer experience. Let us know if you would like to learn more by clicking here.